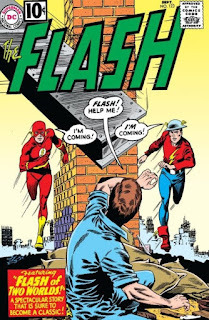 As much as I love the Flash Family, one of the most confusing things with DC Comics is the two Wally West Speedsters. 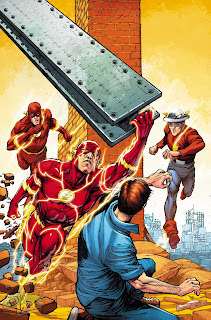 When I started reading comics it was toward the middle of the second half of The New 52 series, before that I had watched the Flash TV series on the CW, Young Justice, and the 90s Justice League cartoons. All I knew was Wally West was young and red headed. The New 52 had no trace of the Wally I knew and introduced a new Wally whose appearance and personality was completely different from the original. Why did DC Comics change so much with The New 52? The world is changing becoming more diverse and people wanted to see that in every type of media including comics. DC Comics already had some diversity, but The New 52 gave them a clean slate and a starting point for everyone. Old heroes with decades of history were either disappeared or were now still learning their powers with only 5 yrs experience at being solo heroes in The New 52 reboot of the DC Universe. While it may not be the sole reason, the DC Universe used this reboot to become more diverse in Culture, Race, and Sexual Orientation. Batwoman, a jewish lesbian, gained her own title; and they introduced a black Wally West. 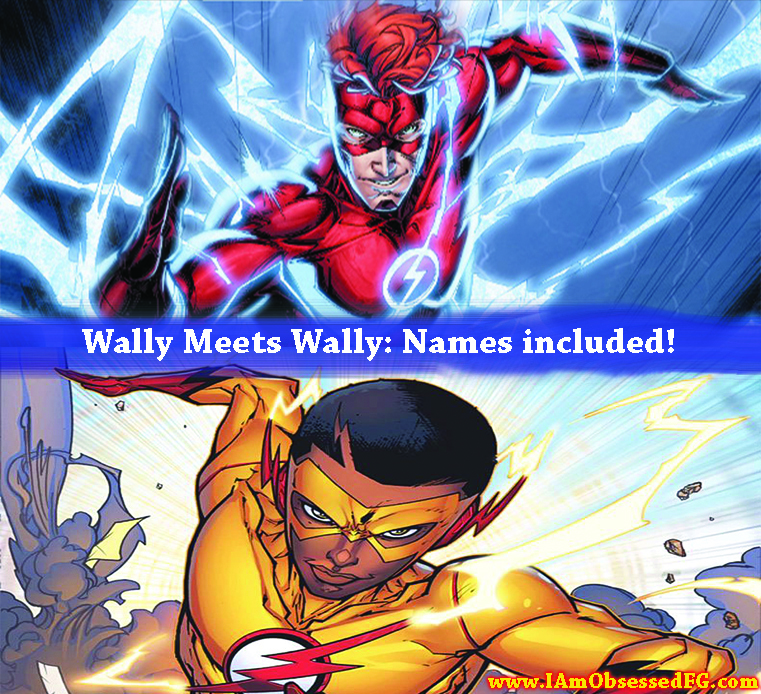 Now we have two Wally Wests in the DC Universe! Well that can be confusing, so how do we make sense of it? How do they make sense of it? 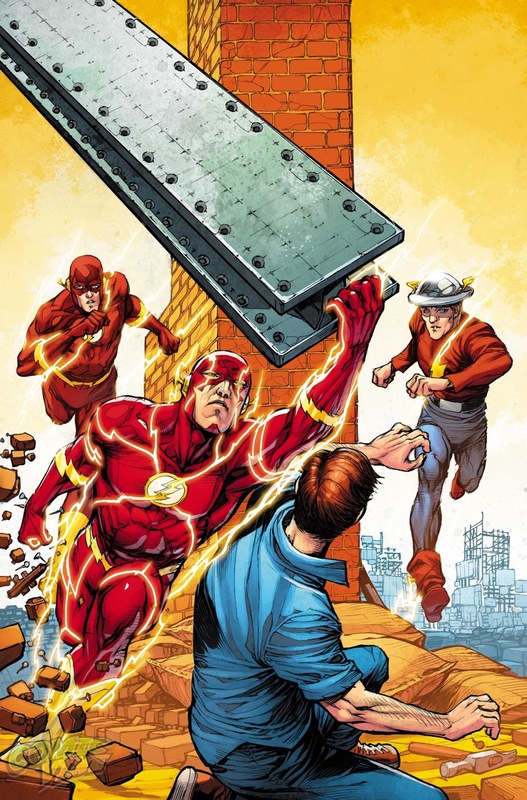 The original Wally West has decided to separate himself from his family, including Iris West his Aunt, the new Wally West his cousin, and only spares a few moments with his mentor and uncle* Barry Allen (AKA. The Flash). The new Wally West didn't know the other one existed, even though he met him once in Flash #9 (2016). 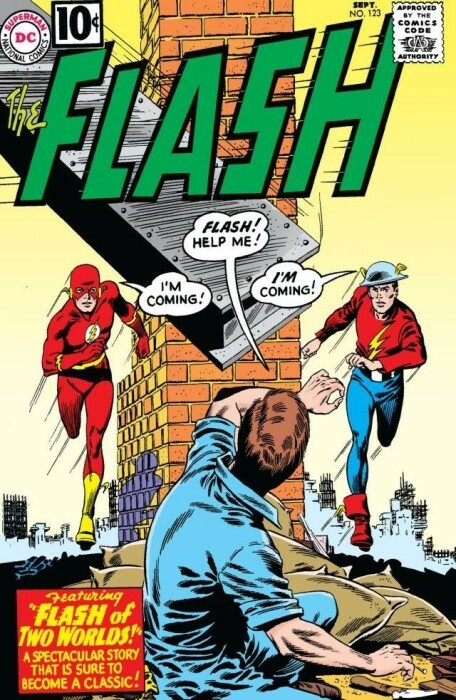 The original Wally West never revealed his name to the new kid on the block. He was simply another Flash, there to help and sooth things over when Barry flipped out, saying some hurtful and truthful words to KidFlash. 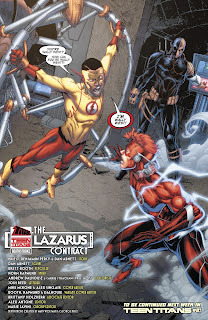 In the newest issue of the Titans (#11) Deathstroke nabs the redheaded Wally West to offer him a deal: Go back in time and save Ravager (Deathstroke's son) and Deathstroke would stop killing all together. 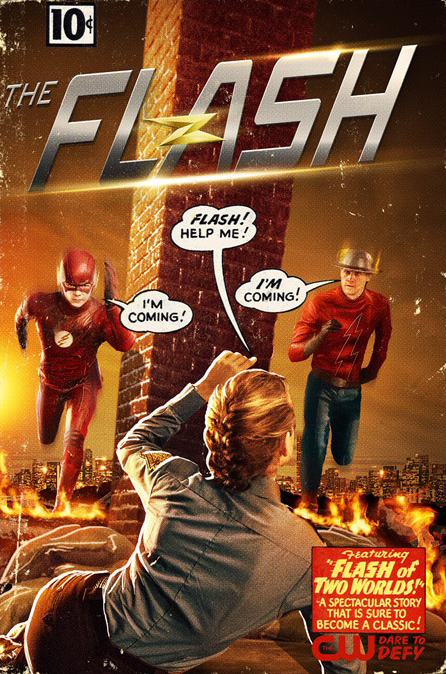 Tempting but we know from both the TV and Comic version of FlashPoint, Time Travel is very dangerous. Wally refuses the offer, but Deathstroke reveals he has a back up plan! The new KidFlash, who just heard everything between the redheaded Wally and Deathstroke, is being held captive in Deathstroke's time travel contraption. 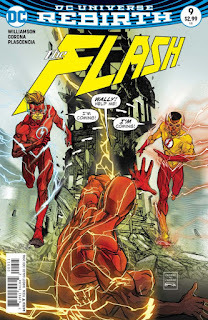 Which means, he new Wally West just learned the old Wally West's name, since Deathstroke gave him a verbal laxative and made him spill his beans. The Lazarus Contract will be taking over Titans #11, next week's Teen Titans #8, Deathstroke #19, and the finale will be in the Teen Titans Annual #1: The Lazarus Contract! Are you excited for the next Issue of the Lazarus Contract? What do you think of the return on the Titans Greatest Foe? Did you enjoy last week's Titan issue? 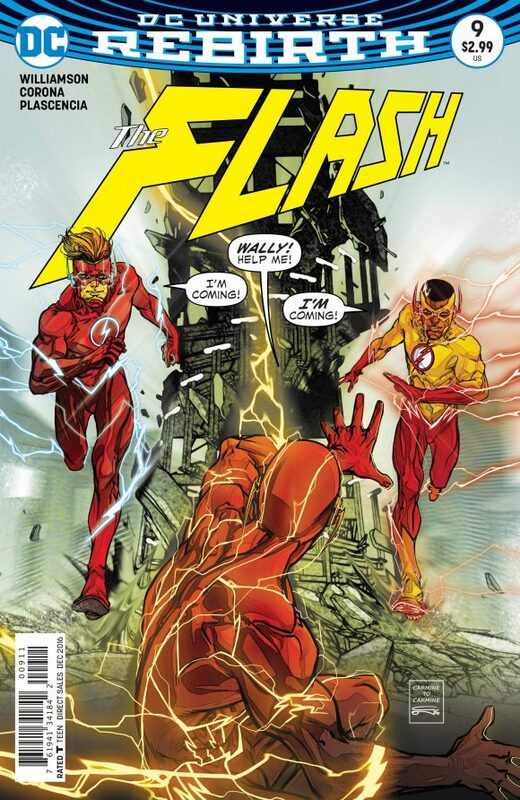 What do you think will happen with the Wally's after all this is done?